Want to learn the happiest dances on earth? 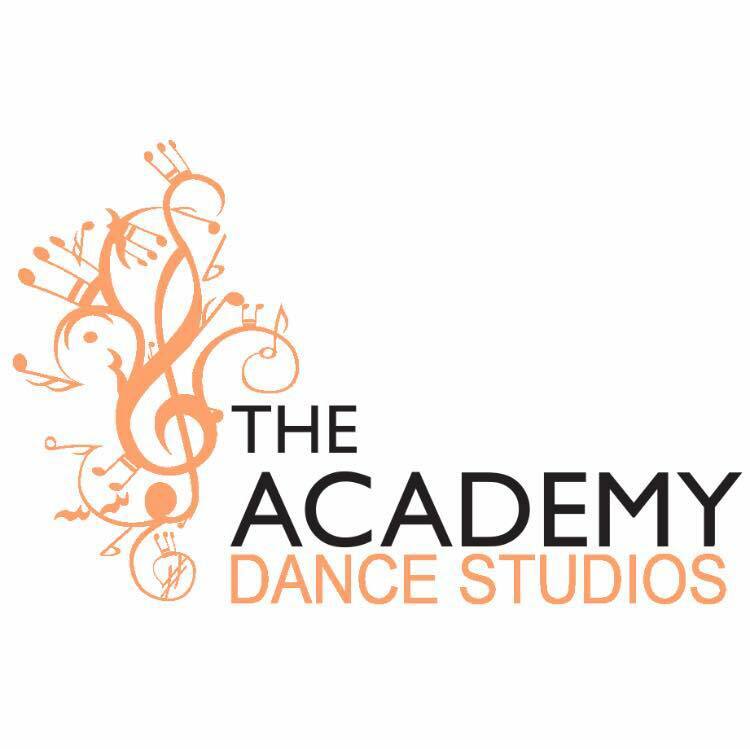 The Jazz Music & Dance Co. (affectionately known as JazzMAD) teaches friendly and inspiring adult dance classes in London! Our teachers are all internationally renowned, champion dancers. With JazzMAD you can learn all the popular dances from the swing era and jazz age, from the 1920s to the 1940s. 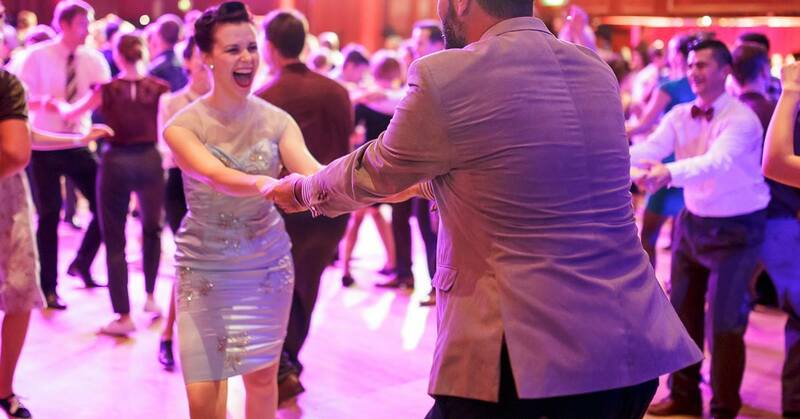 Get fit, make friends and learn to dance to the wonderful big band sounds of the jazz age. 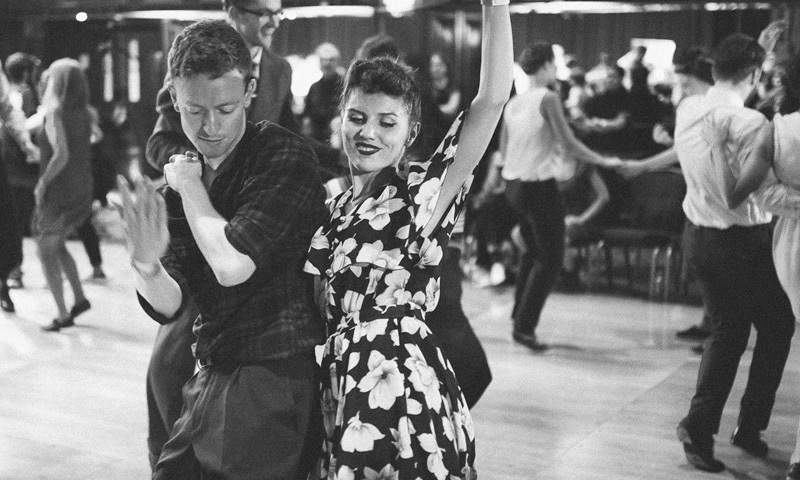 – Learn the original swing dance, the Lindy Hop, in one of our 12-week intensive courses. – Learn Balboa, another popular and elegant swing-era dance, in one of our 6-week courses. – Know your Cakewalk from your Suzie Q? Can you Shorty George and Charleston? Study the roots of Jazz Dance in our Solo Jazz workshops with champion dancer & jazz dance historian Sharon Davis. JazzMAD offers classes for absolute beginners through to advanced students. Intensive courses, casual drop-in classes, special workshops and private one-on-one lessons are all available.